If there's one thing that helps in instantly achieving a cleaner, fresher and healthier-looking skin, that would have to be makeup. However, there's only so much it can do to give us that well-coveted, natural glow. This is the reason why having a skincare regimen that suits you is so important, to maintain the health of your complexion inside and out. Unfortunately, there are habits that we do to our skin that causes more damage than good. Here's a list of some beauty practices that can harm our skin. Exfoliating is a necessary step in skincare because it's a way to get rid of dead skin cells to reveal a more fresh-looking face. But even without doing this, our skin already regenerates albeit at a slower pace. Scrubbing your face too often can result to drying and inflammation of your skin. 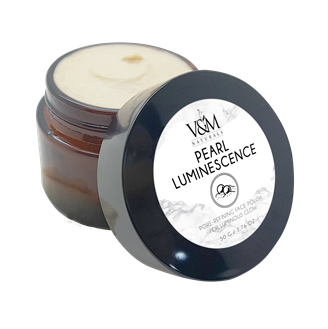 So instead, exfoliate once or twice a week with a gentle scrub (like Pearl Luminescence Face Polish) to keep your skin naturally glowing. Makeup removers are made for a reason, and that's to clean the face of any cosmetic product that you used throughout the day. No, simply using water and cleanser won't do the job, as it can even clog the pores. 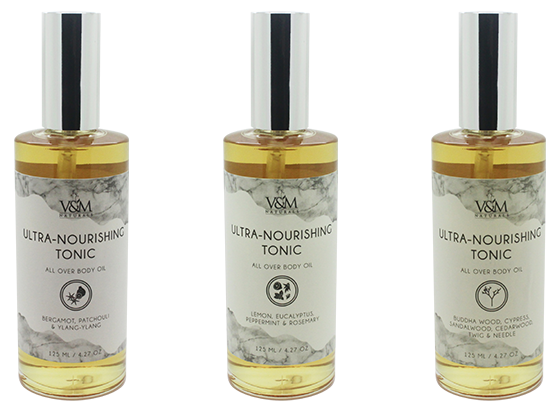 Pick one that can effectively do the job (try Ultra Nourishing Tonics) to ensure you get clean skin every time. Most people skip the use of toners, thinking all the cleansing they've done is enough. However, these products not only remove excess oil and makeup residue, they also restore the pH balance of the skin and prepares it for further procedures. Using toners can prevent skin dryness, irritation, and rashes. As long as you've got yourself a toner that don't contain alcohol (like Happy Pores Toners: Witch Hazel, Cucumber, Rosewater, Orange Flower, and Chamomile Water), you can be confident that you'll only get benefits and not consequences. Moisturizer is one of the most important parts of a skincare regimen because it can be the very thing that saves your skin and give you that fresh-looking complexion you need. Hydrating your skin is essential and it's not a step you should skip even when you have an oily skin to prevent excess sebum production. Make sure you have the right moisturizer for your skin type and you're good to go. Try our Pure Actives to see which natural oil can give your skin superb moisturization. You may think that it doesn't matter which product you use first because they'll all be absorbed by the skin anyway. Nope, that isn't the case. There is a proper way of applying skincare to obtain their full benefits - starting from those with light consistency to the heavier ones. Moreover, make necessary research on which products shouldn't go together, as they could only irritate the skin. With the huge number of products that promise to give clear, glowing skin, it can be quite difficult to stick to those items that work in the hopes something better is out there. However, this often changing of cosmetic products is risky because a new product may just give your skin a terrible reaction that would lead to dreadful consequences. To achieve the best results from your skincare products, continue using them and stick by them no matter how many more is released in the market. Matte makeup is all the fad now and there's nothing wrong about that especially during humid seasons. However, too much of these can make your skin look really dry. To prevent this look, use a primer that gives your face luminosity (try Serum Primers) applying your matte foundation to keep you skin from becoming dehydrated. It's quite natural for our face to have a bit of shine throughout the day. But what makes things worse is by using face powder to lessen the shine, as doing so can clog the pores. To avoid this from eventually forming an acne, use matting wipes that remove oil from the face without adding any more product to the skin. Sleep is when most skin cell repair happen. And to reap the benefits of this natural occurrence, it's best to use skincare products before bed. 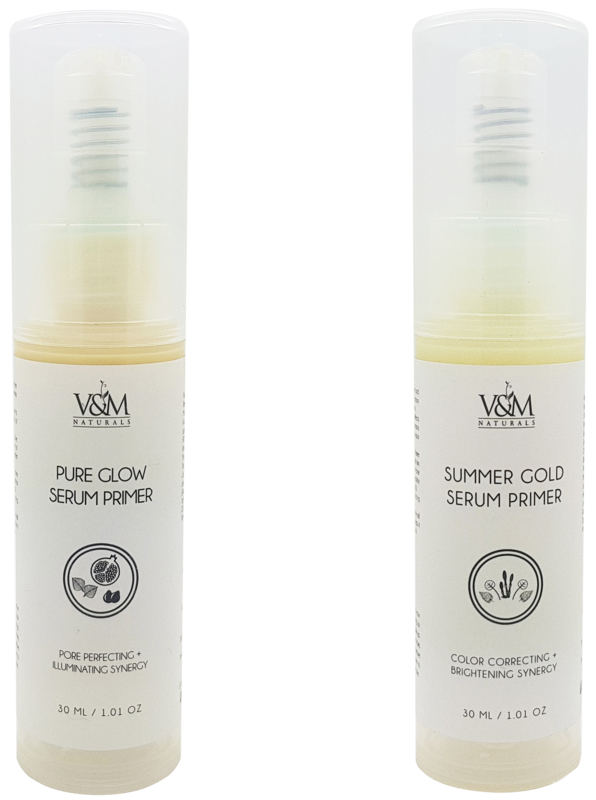 The active ingredients of these will have an interrupted time of working their magic onto your skin and would leave your complexion glowing in the morning. The harmful effects of UV rays are present despite the absence of the sun - when it's cloudy or raining. 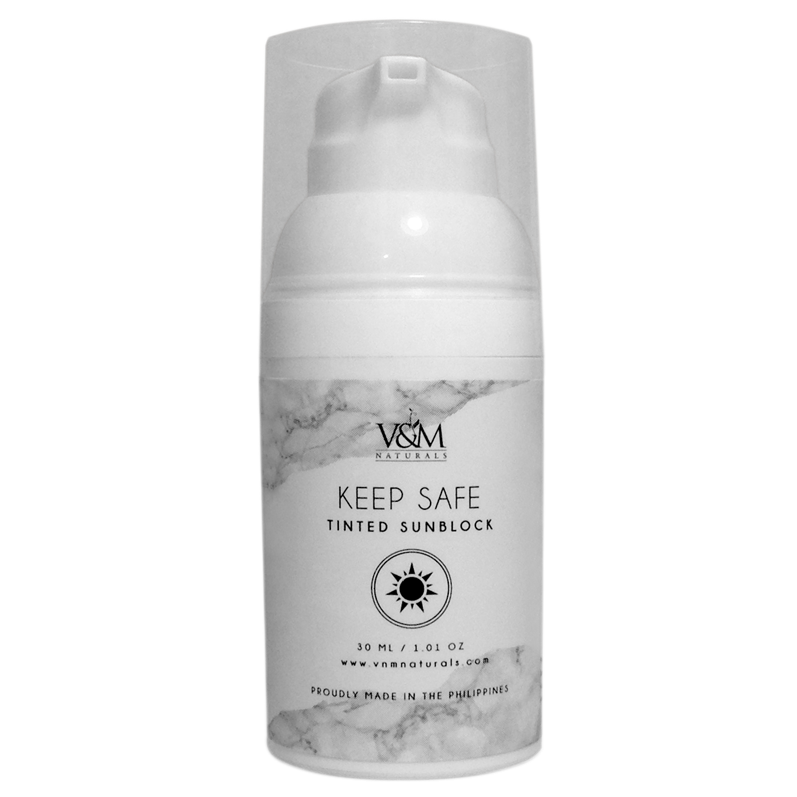 This is why it's important to wear sunscreen with at least SPF 30 (like Keep Safe Tinted Sunscreen) throughout the year, as this both helps in keeping your skin healthy and preventing premature signs of aging. Can't wait to take your beauty habits to the next level? Go to our stores in SM MOA, SM Megamall, SM Southmall, SM North EDSA, SM Clark, Glorietta 3, or our Fairview HQ. You can also visit our website, Facebook or Instagram pages to know more.